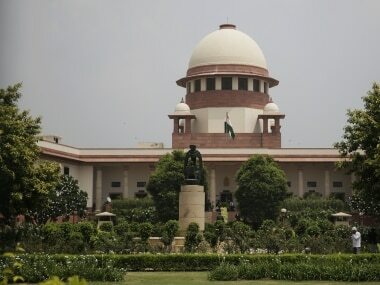 New Delhi: The Supreme Court on Friday sought the responses of the Centre and the Election Commission (EC) on a plea seeking directions to take steps to discourage independent candidates from contesting Parliament and state Assembly elections. 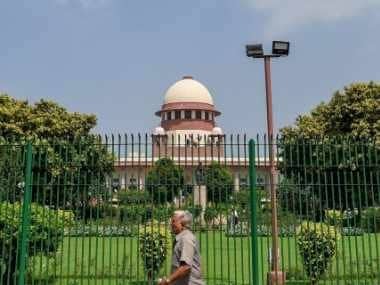 A bench comprising Chief Justice Dipak Misra and Justices AM Khanwilkar and DY Chandrachud issued notices to the Ministry of Law and Justice and ECI while seeking their reply in four weeks. 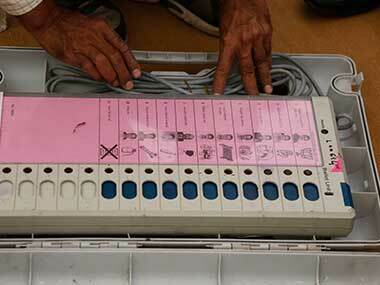 The PIL has sought a direction to the Centre and the EC to take appropriate steps to discourage independent candidates from contesting Parliament and state Assembly elections, saying they were often connected with the issue of "fragmented voting" and causing instability in the electoral system. The petition, filed by Delhi BJP spokesperson and advocate Ashwini Kumar Upadhyay, also sought to declare as invalid and ultra-virus section 33(7) of the Representation of the People (RP) Act which allows a person to contest a general election or a group of biennial elections from two constituencies. "When a candidate contests from two seats, it is imperative that he has to vacate one of the two seats if he wins both. This, apart from the consequent unavoidable financial burden on the public exchequer, government manpower and other resources for holding bye-election against the resultant vacancy, is also an injustice to the voters of the constituency which the candidate is quitting from," it said. It also said that in July 2004, the chief election commissioner had urged the then prime minister to amend Section 33(7) of the RP Act to provide that a person cannot contest from more than one constituency for the same office simultaneously. 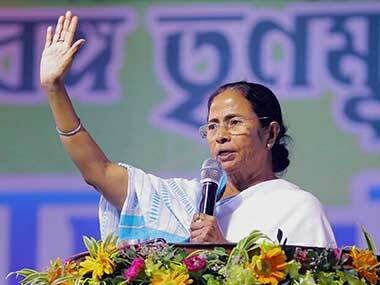 "The ECI alternatively suggested that if existing provisions are retained, then the candidate contesting from two seats should bear the cost of the bye-election to the seat that the contestant decides to vacate in the event of his/her winning both seats," it said, adding that the Centre has not taken appropriate steps in this regard till date.